Every week, a weekly winner is chosen by one of our judges and is displayed throughout the whole week at the top of the contest page. The judges take turns weekly and have the freedom to choose any entry to be the weekly winner.For a chance to feature as a weekly winner upload your best photos here. 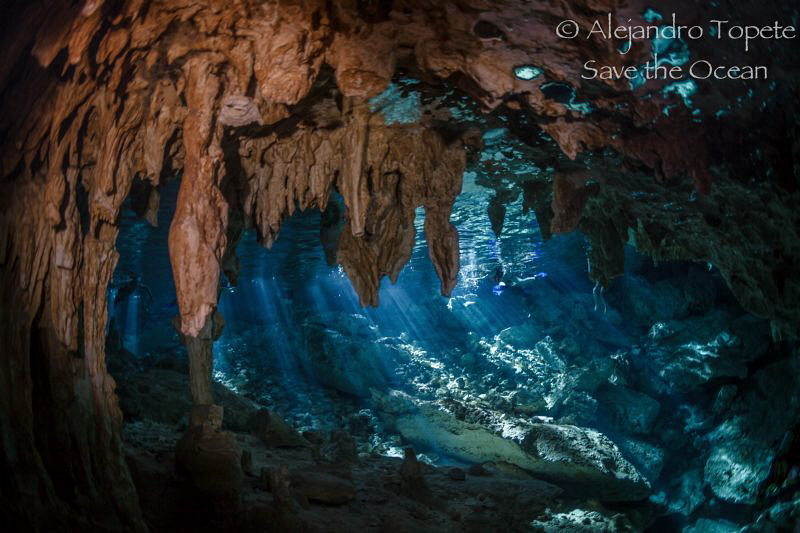 Congratulations to Alejandro Topete for achieving a weekly hotshot status with his recent competition entry. Need advice on underwater photography gear? I am 36 years old, diving since I was 15 and shooting underwater in the last 10 years. 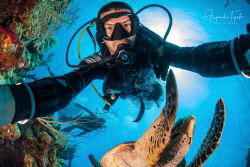 I am the Co-Founder of Mozaik Underwater Cameras , one of the leading underwater photography stores in the world. I am originally a web developer and programmer and specialize in Internet marketing. In the past 20 years, I dived in many places: Red Sea, Mediterranean, Thailand, The Maldives, Florida, Bahamas, Turks and Caicos and others.. I was lucky enough to dive with all the latest equipment, that includes high end compacts, Mirrorless, DSLR's, almost every strobe in the market and many different lenses and accessories. I helped and advised thousands of underwater photographers from beginners to the most professional. Do you want your images to be featured in the blog? Add your favorite photos to the contest and leave it to the judges! Before uploading images to the contest you must Sign Up as a member.